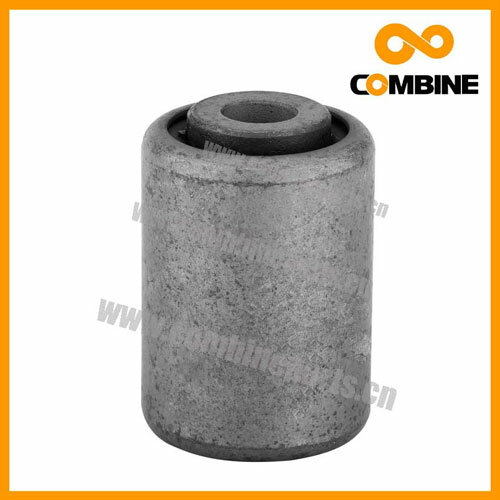 Packaging Details: Neutral Cartons, Wooden or Iron Pallet. It is available to provide colorful package according to your design or we make design for your brand if required. 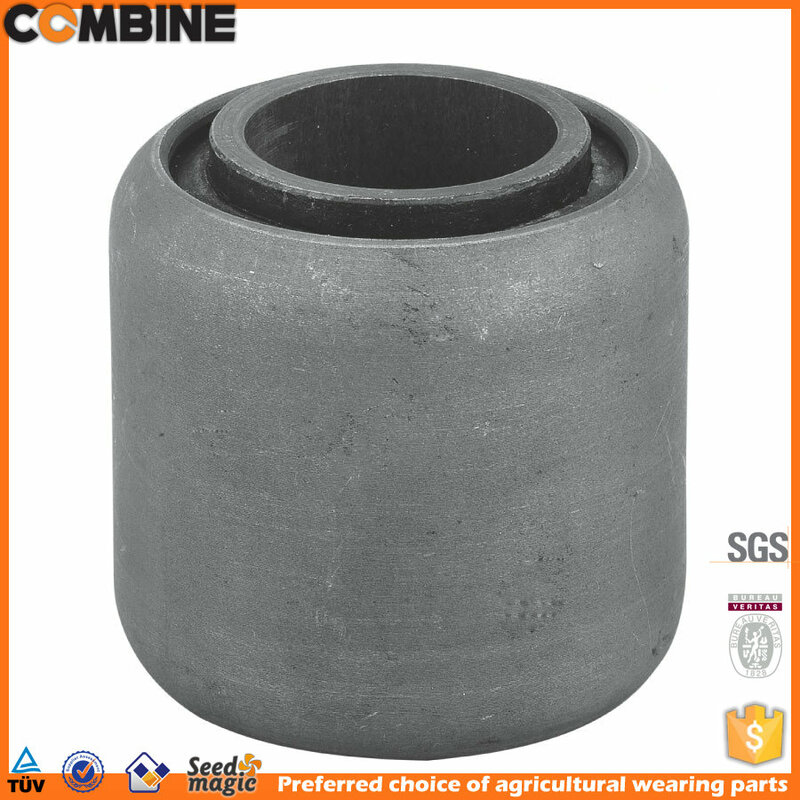 Many steel or Rubber Silent Blocks for Agricultural use, for CASE, John Deere, New Holland and Claas machinery. 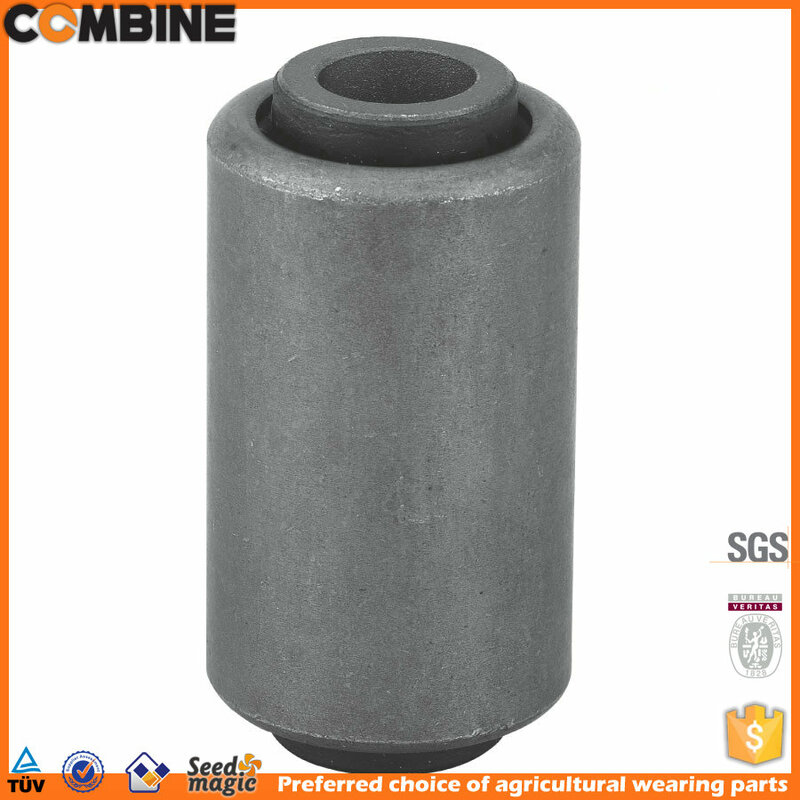 Looking for ideal Block Bushing Parts 4G1067 Manufacturer & supplier ? We have a wide selection at great prices to help you get creative. 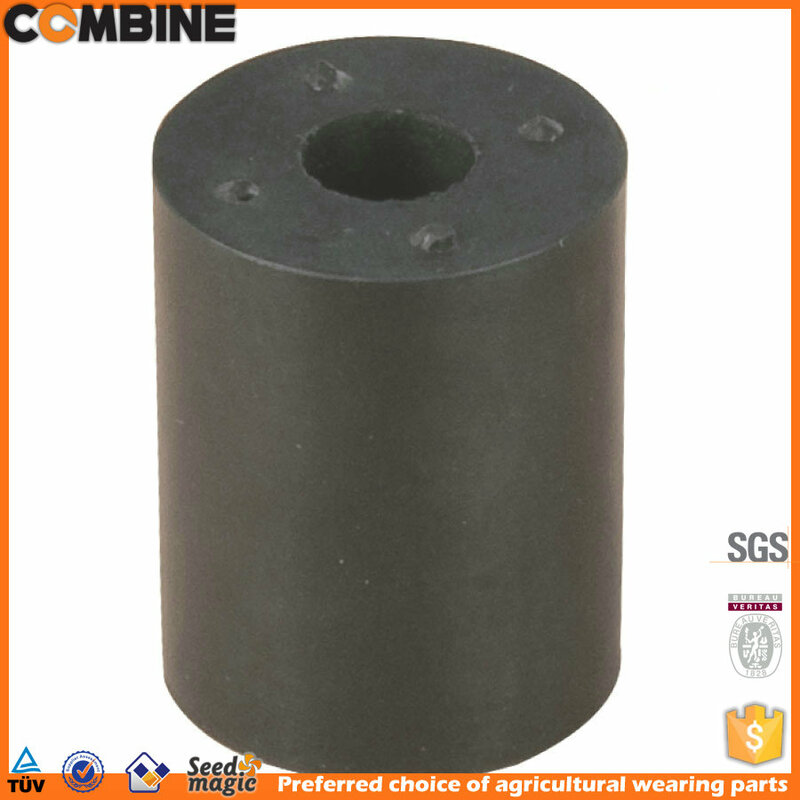 All the Isolato Rrubber Block are quality guaranteed. 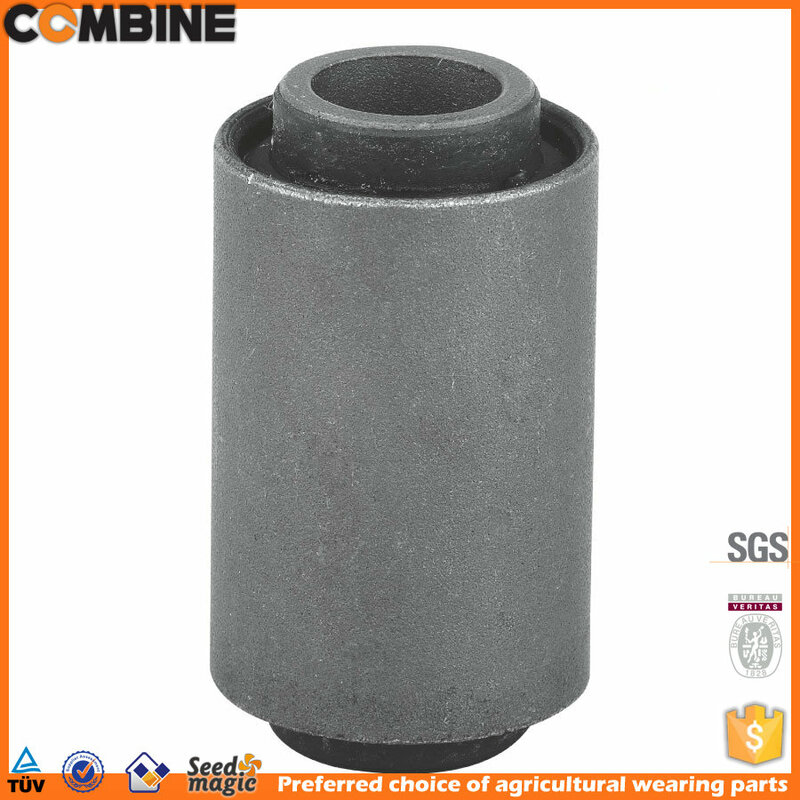 We are China Origin Factory of CNH Replacement Block Bushing Parts 4G1067-CNH-87376924. If you have any question, please feel free to contact us.